Mackerel are off the beaches in big schools. I have been taking advantage of East winds that have the water flat calm on the gulf side to catch as many as you want. 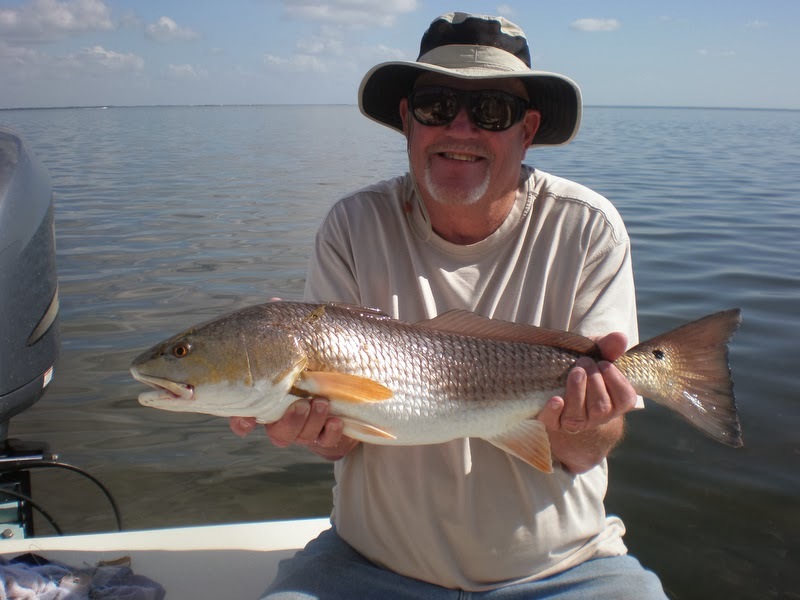 On the inside of Sanibel I have fished the flats for Redfish and the occasional flounder. Plan your trip and call today. Copyright © 2014 Sanibel Fishing. All Rights Reserved. Phone: 239-410-7194. Picture Window theme. Powered by Blogger.